If it has wheels it looks like an electric version is on the way. We’ve already seen electric cars aplenty and now there are more electric bikes on the horizon. 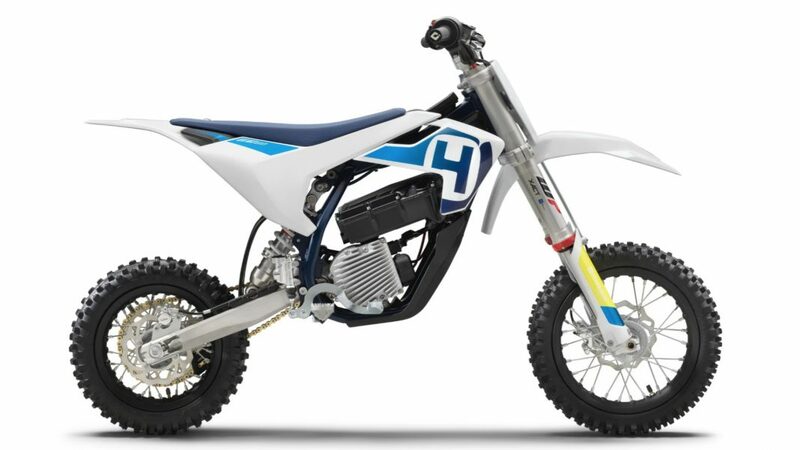 One manufacturer now entering the fray is Husqvarna, with the company debuting the EE 5 mini dirt bike. It’s their first foray into EVs and is specifically designed for less experienced riders, and will be made available by Husqvarna in select regions sometime in 2019. Husqvarna also notes that the EE 5 is highly adjustable with six different ride modes, although it’s not explicitly clear what that means. 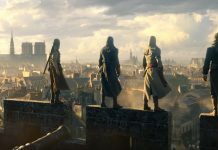 If we’re venturing a guess it’s in reference to the ways one can customise the riding settings for different types of terrain or skill levels. As for the electric portion of the EE 5, it features a 907Wh lithium-ion battery and maximum power output of 5kW. Sadly Husqvarna has not mentioned how quickly the EE 5 gets off the mark, or indeed what its top speed is, with that information hopefully coming in the next few months. Added to this is quick charging, but again, details such as riding range and charging time are scarce for the EE 5. 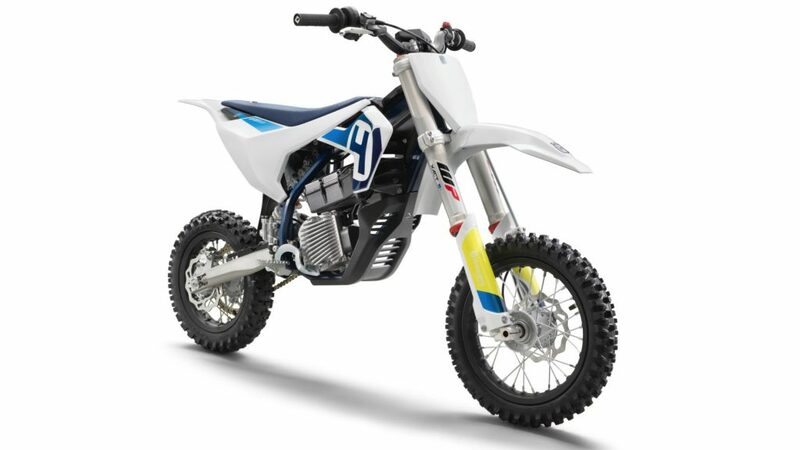 While this new mini dirt bike could be an intriguing option for local riders, it still remains to be seen if Husqvarna will go electric for some of its larger road bikes.